Brexit might just succeed in uniting the EU and DUP in some shape or form. 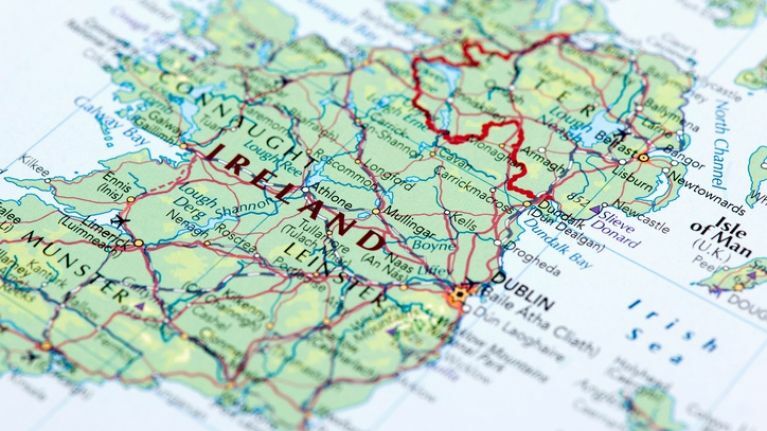 Northern Ireland could be given both EU and UK status, and a 16 kilometer trade buffer zone along the border, based on a new set of proposals that were drawn up by Brexit Secretary David Davis. According to the Sun, Davis' proposed special economic zone along the 499km border would in effect support local traders, such as farmers, who make up approximately 90% of all cross-border traffic. 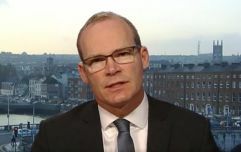 Another strong possibility is that these plans will be rejected by the Democratic Unionist Party, which supports Theresa May's minority government, as DUP leader Arlene Foster has remained clear in stating her party would oppose any proposal that Northern Ireland operate under different regulations to the UK. May's efforts to see the UK successfully leave the EU customs union has so far fallen under two categories; the "max fac" (maximum facilitation), which involves leaving the customs union, but using technology to avoid a hard border, and a customs partnership, which would see co-operation with the EU and the collecting of tariffs. While the Department of Exiting the EU has not provided any response to The Sun in relation to their initial report, an unnamed senior Whitehall source told the newspaper: "Max Fac 2 is tremendously complicated, but it's at least something the Cabinet can unite around. "Persuading the DUP and then the EU to agree to it will be a different job altogether and, let's be honest, it will be very hard work." The UK Prime Minister will be expected to reach a position on the future of Northern Ireland before a summit of EU leaders takes place on 28 June.